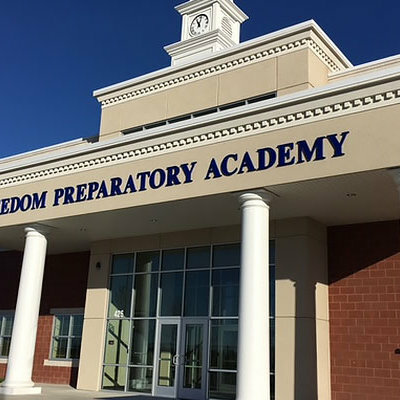 Here at Freedom Prep, we support and satisfy the needs of each student, because we believe that strength has always been derived through diligent cultivation. We don’t just simply teach. We inspire our students to look forward to the future with confidence in themselves and their abilities. Our program is carefully constructed to guide students towards a life of success and perpetual education. 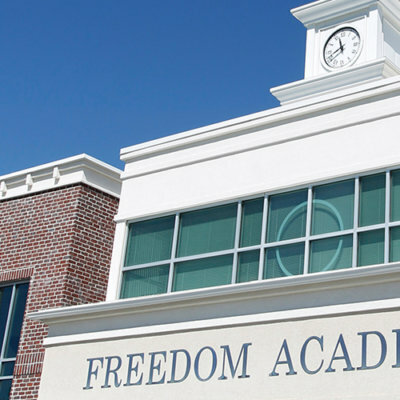 Each student here at Freedom Prep is given the necessary tools to exceed in the field of life. We embrace progress and prepare each student for the future through high-tech instruction and state-of-the-art resources. 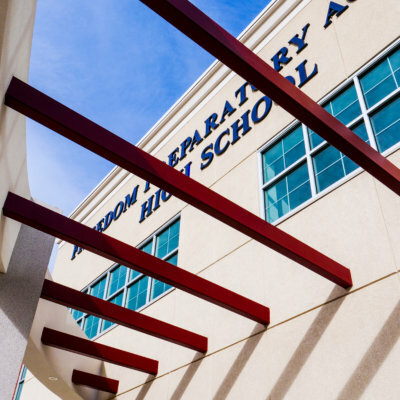 Here at Freedom Prep, parents are our lifeblood. 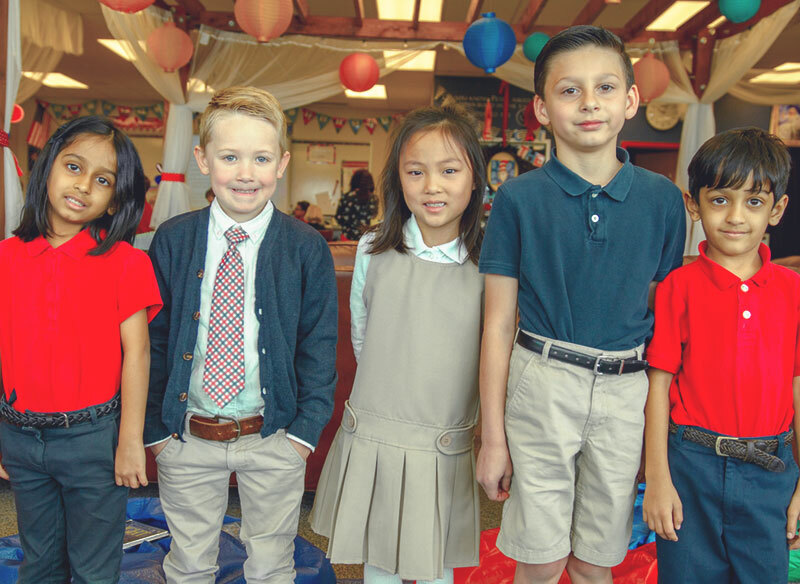 We believe that students thrive when teachers and parents come together to ensure an uplifting and unified environment that encourages progression and learning. We truly believe that an investment in education is an investment in the world. We have seen the future enter our walls and inspire our classrooms. There is no such things as a student that is too advanced or too behind. We take pride in guiding students along their journey towards higher education and success. Share Freedom Prep with a friend or family member for a chance to win $200. We will waive your donation time or give you a chance to win $200. In order to serve more students, we have three separate locations because to us an investment in education is an investment in the world. We are proud to say that we take our responsibility of caring for each student seriously. At Freedom Prep, we believe in healthy eating, feeling great, having more energy, improving your health, and stabilizing your mood. Maintaining the ability to focus during the day is balanced largely on the food (or fuel) we provide. Our focus is on a healthy approach to provide the best to our students. 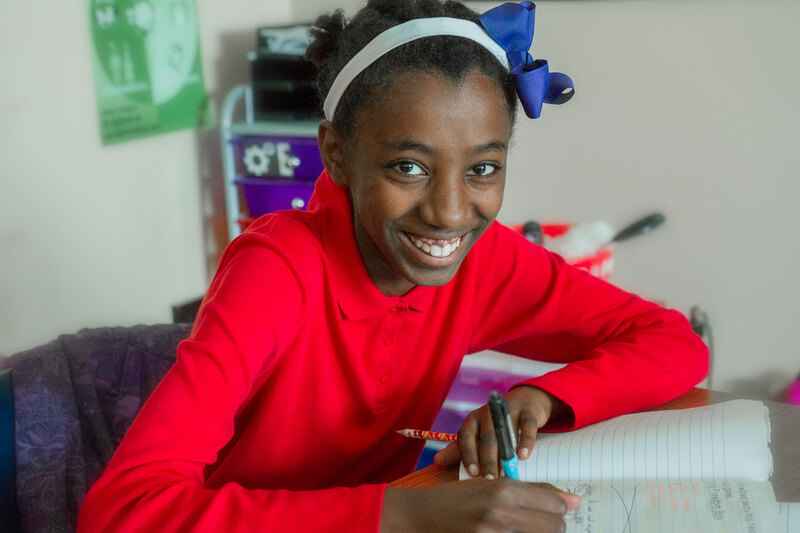 Our teachers and students are provided with smaller, more intimate settings that make satisfying the individual need of each student possible. We understand that each student is different, and that is something that we promote rather than discourage. We strive to help each student feel comfortable in the classroom, and confident in their progress. The faculty and entire program is exceptional. My wife and I are so impressed with their focus on goal setting. We love that the faculty helps our child to understand how to set goals for their future. It will help them in life and their future. I love that our child has access to iPads and technology is a focus of their learning. Our child is the one teaching us. The teachers are so caring and focus on our learning. I feel comfortable they are interested in my future and life. Progress and learning are never stagnant, and neither are our students!